YUM YUM SALTY SPICY YUM. Tonight, I have more squash in the oven right now to make a yummy curry and coconut milk dish this evening. NAUGHTY! The sleep-in Protest in downtown Portland is surely impressive to see. I took a stroll though one lovely fall day last week…. 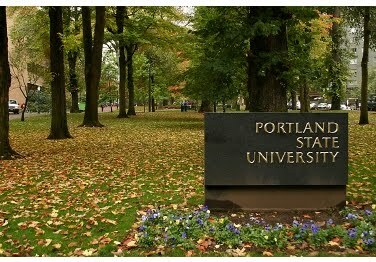 They “say” (“they?”) that Portland has the biggest Occupy AFTER NY, but whose to “say”…. cliche and redundant chickens, lettuce, life. from A, finally.